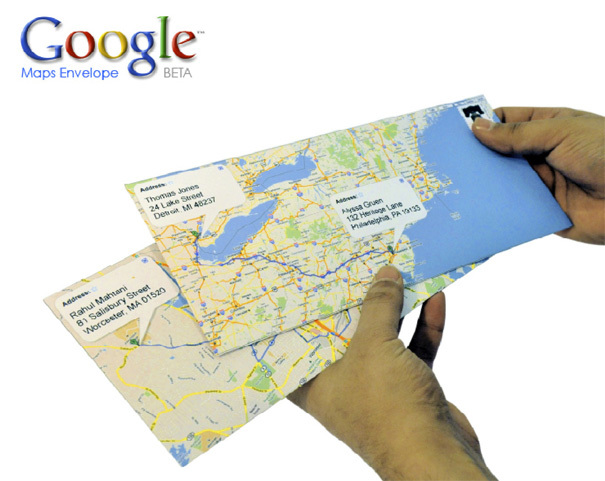 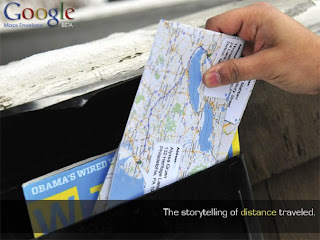 Via Google you can produce an envelope, which shows the addresses of the sender and receiver on a map. This actually does not exist (yet). But I think this could be a serious hit.